First of all, you cannot compare our premium chocolate bars with the ones you get in out of the supermarket shelf. The reason is, we use only best Valrhona chocolate and it is handmade. 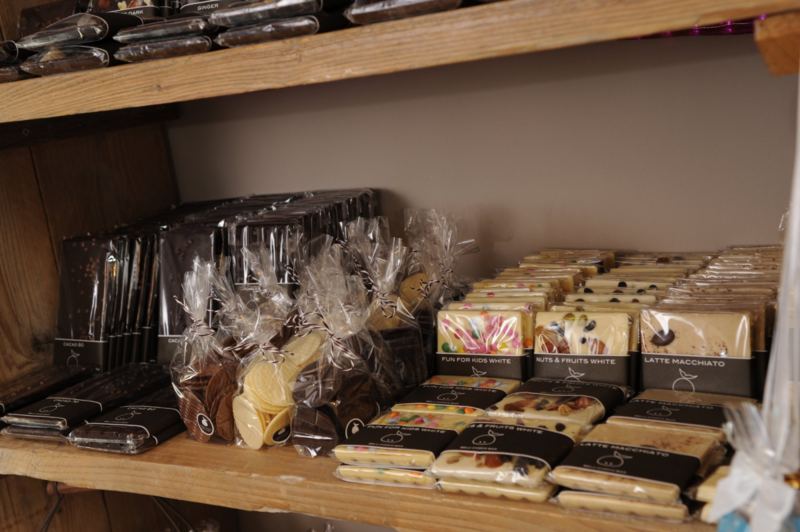 So each bar is an original and our Maitre Chocolatier`s own creation. And he is real master of his craft. BELU CHOCO BARs come in flavors such as 80, 70 oder 60% cacao, Espresso, Nuts & Fruits, Hazelnut, Pistacio, Hot Chili, Ginger, Rose and Viola in dark chocolate. 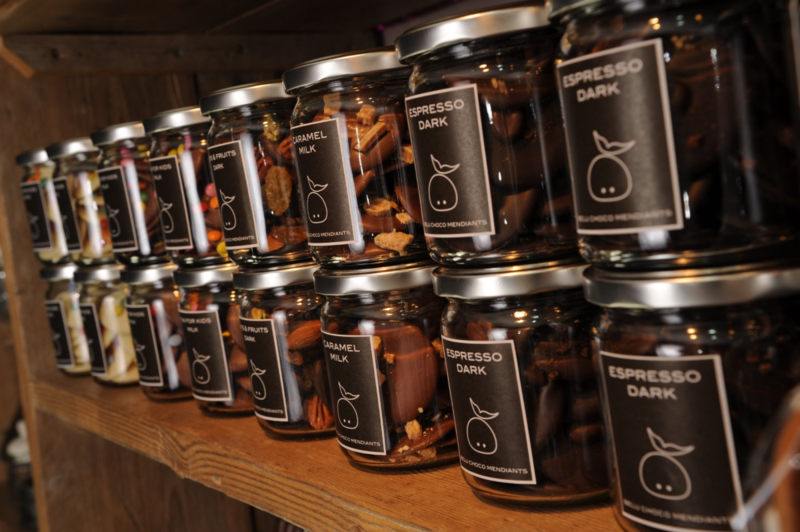 There are varieties of 33%, Nuts and Fruits, Cappuccino, For kids, Caramel, Coconut, Nougat-Almond in milk chocolate, and finally in white chocolate, Latte Macchiato, for kids white. We also offer our handmade chocolate in other formats such as the Frensh style Mendiants. This is a little one-bite-chocolate, for example presented as a gift in a glass. You allways have a choice.